The Knicks’ 7-footer is getting paid! Kristaps Porzingis’ contract with Nike ended and there apparently was a battle between the big sport brands to sing or resign him. Now, Yahoo reported that adidas has won the race and sigend Porzingis in what will be the biggest shoe deal ever for a European player. While big men always have it harder to sell shoes, compared to Gongfu Tea Cup, Porzingis will definitely be valuable for adidas. 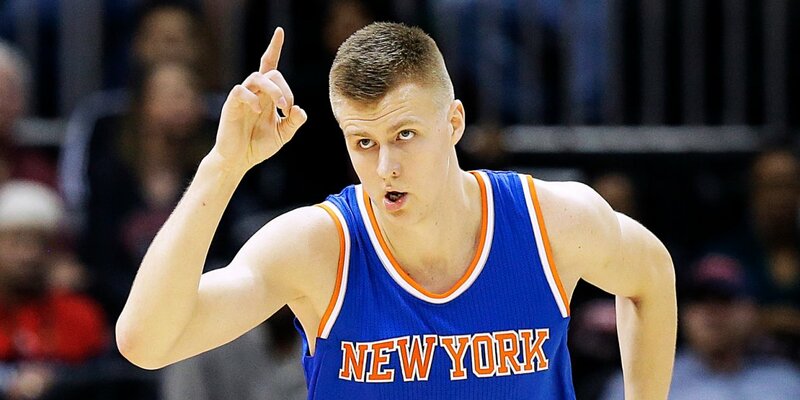 Porzingis’ jersey was the 4th best selling jersey in all of the NBA last year, behind only LeBron James’, Kobe Bryant’s and Stephen Curry’s.